File photo by The Canadian Press. Ontario finance minister Charles Sousa says he will be examining British Columbia's new tax aimed at foreign homebuyers "very closely," as he looks for ways to address eroding affordability in Toronto's housing market. Sousa spoke enthusiastically about an announcement made Monday by B.C. Premier Christy Clark and B.C. Finance Minister Mike de Jong to impose a 15 per cent tax on foreign nationals looking to snap up homes in Vancouver's scorching real estate market. "I welcome what (de Jong) is putting forward, and we're certainly looking at whatever options can be made available," he said during a news conference Tuesday. But, he added, it's important to consider that any similar policies introduced to cool down Toronto's heated market could have knock-on effects to other parts of Ontario that aren't experiencing the same run up in house prices. "So we've got to be cognizant of the impacts of those decisions," said Sousa, who is part of a committee, alongside Federal Finance Minister Bill Morneau and B.C. Finance Minister Mike de Jong, looking for ways to improve housing affordability in Canada's hottest markets. BMO chief economist Douglas Porter has urged the Ontario government to adopt something like B.C. 's new foreign homebuyer tax, given that single detached houses in the Greater Toronto Area have jumped almost 20 per cent year-over-year. "The Ontario government should take a long look at a similar move," Porter said in a note to clients. "Any additional revenue would be a bonus for the debt-heavy province. Even a cautious estimate would peg potential revenues from such a tax well into the hundreds of millions for B.C." However, Toronto-based realtor Cailey Heaps Estrin of Royal LePage said she didn't want to see Ontario take a page out of B.C. 's book. "I recognize that we as a country are politically and financially stable and attractive to foreign buyers, both investors and people who will eventually reside here," Heaps Estrin said. "I think that historically we've had a very favourable relationship with other countries because of our policies that welcome new Canadians and people from other countries, and to tax them feels unfair to me." She added that while the idea seems attractive in the current market environment, during slower periods it could become a disadvantage. "Once the hot markets slow down I think these taxes will hurt the cities that are most affected by them," Heaps Estrin said. While data on foreign purchases of real estate is scant, earlier this month the B.C. 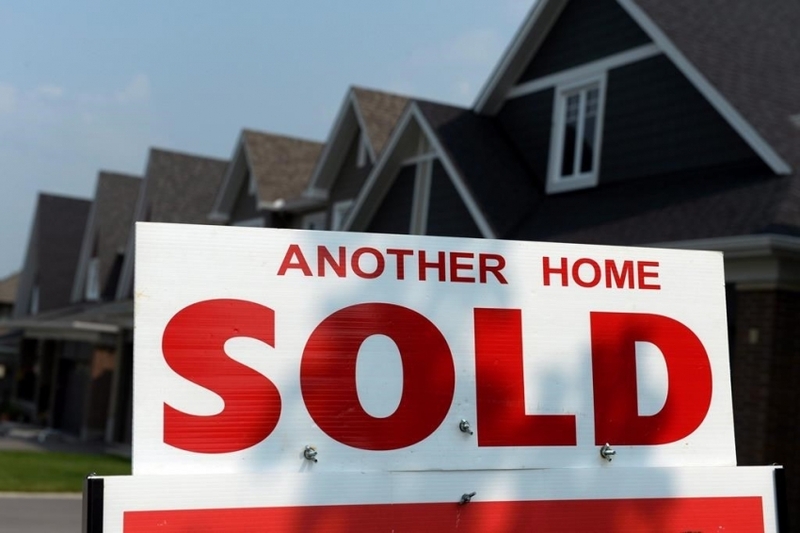 government provided a glimpse into the issue with a report showing that 4.1 per cent of home sales between June 10 and 29 in the city of Vancouver involved foreign nationals. In Toronto, data on foreign buyers is even scarcer, although a report from Canada Mortgage and Housing Corporation back in April pegged the rate of foreign ownership in Toronto's condo market at 3.3 per cent.